This blockbuster of a hit stormed into the top ten after the star studded music video was released. 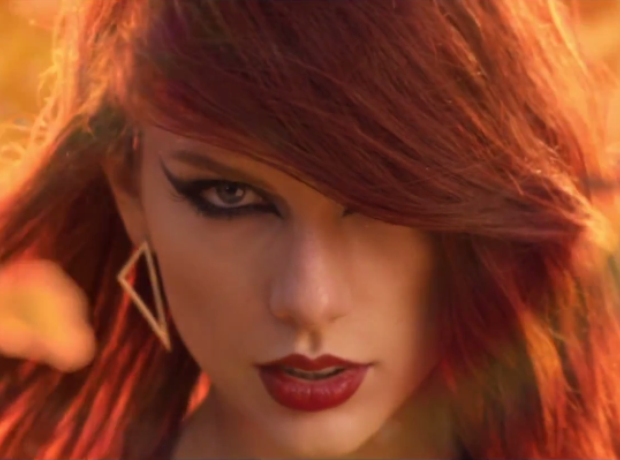 However Taylor Swift has NEVER had a Big Top 40 No.1 from her '1989' album...what? !